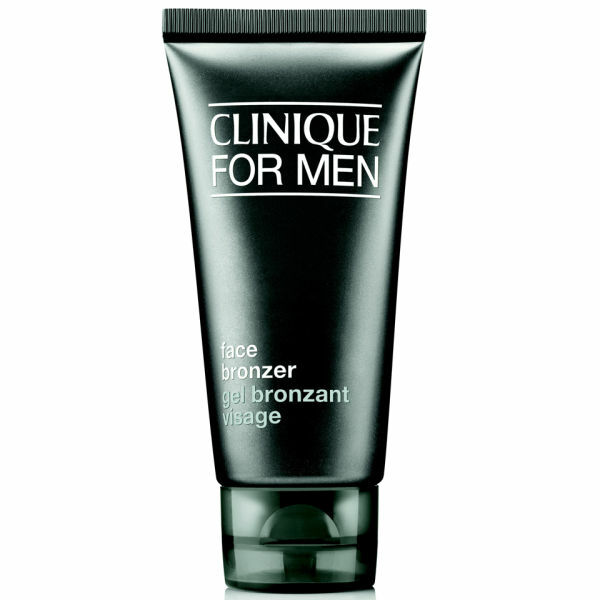 Achieve a healthy-looking, natural glow all year round with the Clinique for Men Face Bronzer. With an oil-free formula, the lightweight gel absorbs quickly into skin for a streak-free, even finish and boosts radiance without leaving behind any sticky residue. 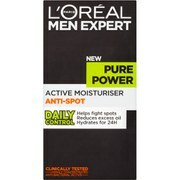 Washes off easily with cleanser. E.N. Apply a coin-sized dab and smooth over clean, exfoliated skin. Blend well for a natural tanned look. Wash hands after applying. Remove with soap and water. This is a great bronzer for a healthy glow. 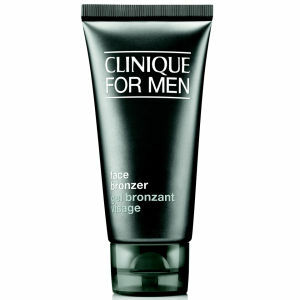 Very little of the product mixed with moisturizer gives an even coverage without looking lije orange fake tan. Worth the money and ling lasting. I was really disappointed with my recent purchase. I've been buying this product for years and it has evolved over the years however I have use received a new bottle but can only think it is from old dated stock. The packaging is the old version compared to the last bottle I bought from Mankind. There is no fine nozzle meaning the bronser just pours out in a blob. This also feels oily unlike the last bottle. What's happened here Mankind?? I used to use a Loreal version which is now discontinued, and then tried a very expensive Calvin Klein version which smelt real bad and left me looking orange after one application. I then saw the reviews on this and gave it a go. Firstly there is no odour, which is great, secondly, it's very dark when it comes out which worried me, but it soon blended in when rubbed on face, but had to wash hands real quick after use as my rough man hands started to turn brown. Overall, for its price, it is probably one of the best male tanners on the market, and the service from this company was also great. Just buy it! You won't be disappointed! Perfekt Look, but to easy to clean. Sweating will wash it off instantly. This is great. Gives you a nice tan, glowy, very realistic. I mix it with my spf21 moisturizer and works great. recommend! suntan without the sun! It's great, mix it with clinique m protect and looks excellent! recommend! 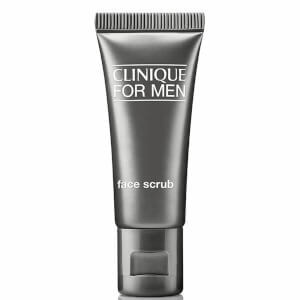 I have used this product for years and years and it is the BEST. Just mix it in the palm of your hand with your usual face gel or cream. It makes you look so much healthier and it doesn't look like a make-up cream. Only you know that it´s not the real thing. Great product and price - does not leave that orange glow, just a natural look with very little cream required for the affect. Leaves the skin feeling smooth and does not leave any smears or residue marks.First Class!